How do you like smartphones with ultra-thin bezels? If this design appeals to you, the new smartphone of Sharp is your perfect device. Meet the Sharp Aquos Crystal. The model was just presented by the company. Its design and appearance fascinate at first glance with the almost missing side bezels. 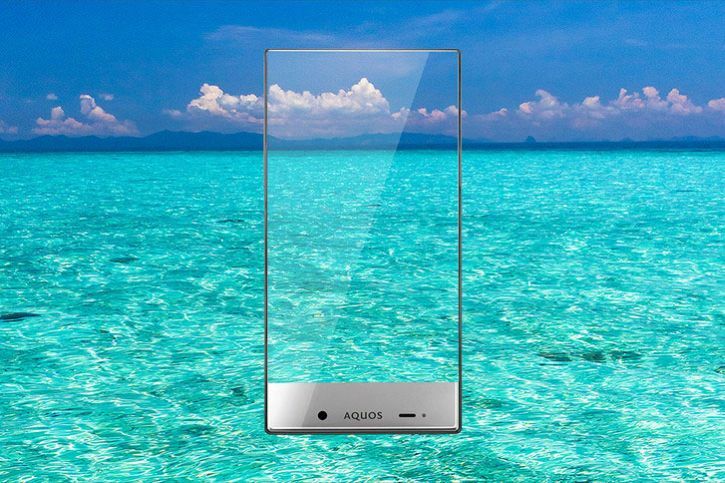 The diagonal of the screen of Aquos Crystal is 5-inches. It boasts a resolution of 720p. The processor ticking under the hood of the smartphone is a quad-core with Qualcomm Snapdragon 400 chip and 1.5GB RAM. The operating system running on Sharp Aquos Crystal is Android 4.4.2 KitKat. Among the advantages of the smartphone except its unique design is the Harman/Kardon audio. Sharp announced a larger version of the handset as well. It is named Sharp Aquos Crystal X packed with a 5.5-inch display with a resolution of 1080p. The availability of the new smartphone announced by Sharp suggests that it will hit the markets on 29th of August. Even more interesting piece of information is that (if the translation from Japanese is correct) the Aquos Crystal will be available in the US, too. The rumored carrier that will offer the new smartphone is Sprint. At the same time Sprint is hosting an event named “Take the Edge Off” with invitation that make a hint for the debut of the device. The event is scheduled for 19th of August. The larger device Aquos Crystal X will be available for purchase some time in December. It is not something we see everyday a smartphone of Sharp to be released in the States. The ultra-thin bezels of the phone and its mid-ranged specs make it attractive for users that are looking for a budget attractive smartphone. The +phones with very thin bezels are not always amongst the most favorite devices because of the higher risk of unwanted touches on the screen. We will wait and see how the Aquos Crystal will satisfy users’ expectations. 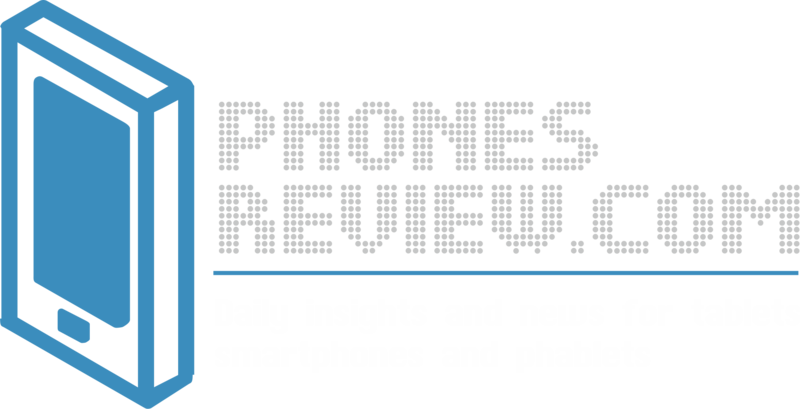 PhonesReview.com © 2014. All Rights Reserved.